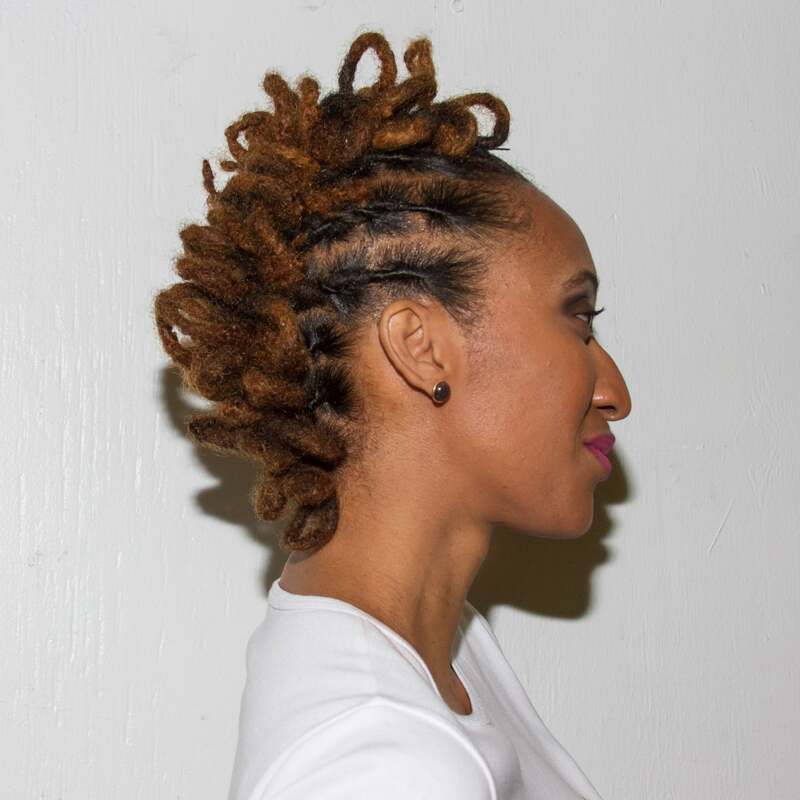 Valerie Lora shows off her lush 'do at the International Hair & Beauty Show in Secaucus, New Jersey. 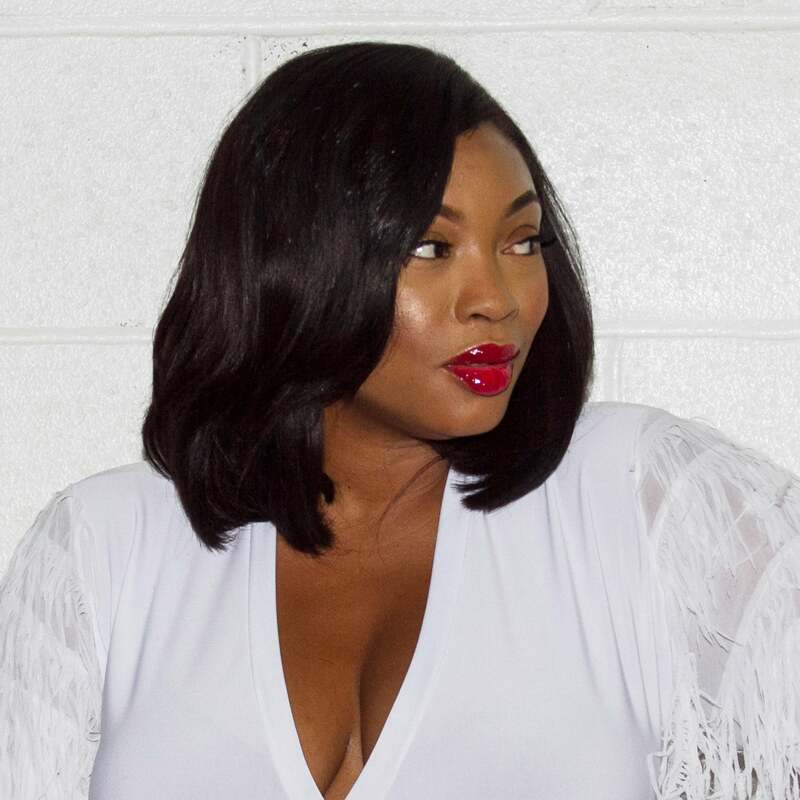 Crystal Stuart shows off her lush 'do at the International Hair & Beauty Show in Secaucus, New Jersey. 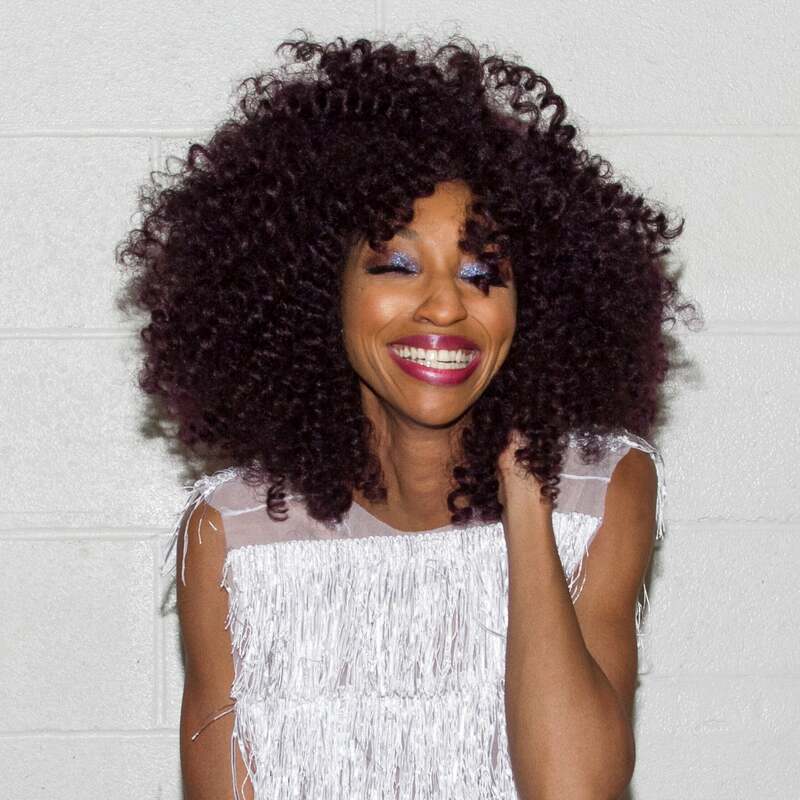 Candrice Hilton shows off her lush 'do at the International Hair & Beauty Show in Secaucus, New Jersey. 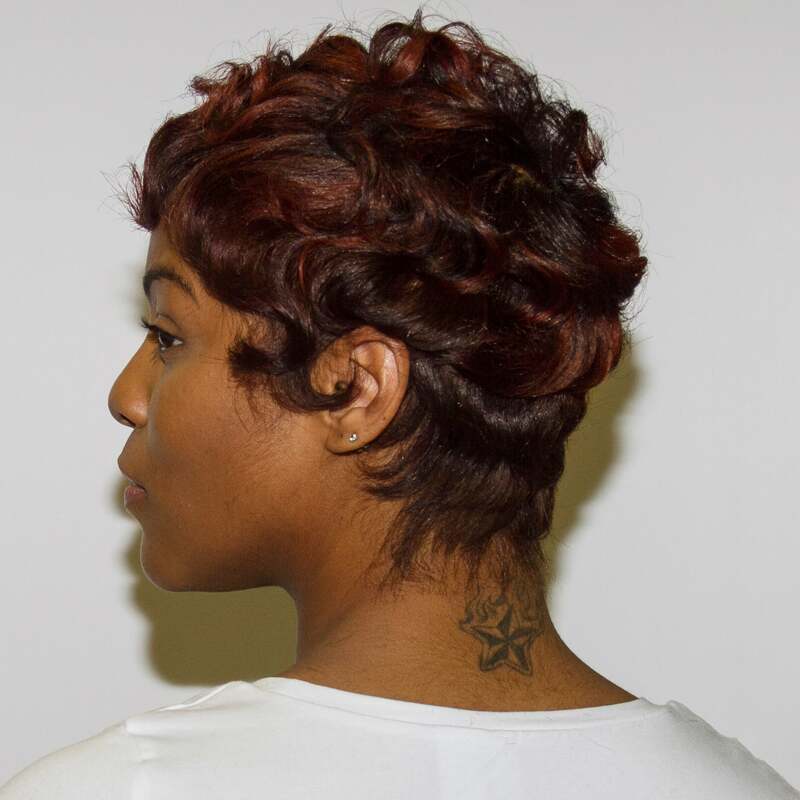 Deanna Hill shows off her lush 'do at the International Hair & Beauty Show in Secaucus, New Jersey. 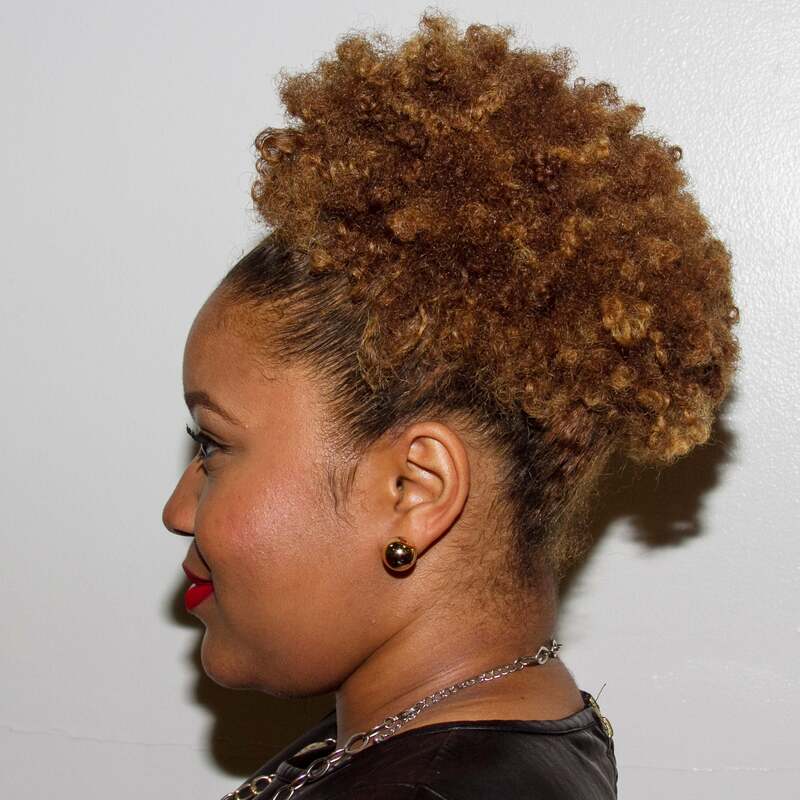 Corrine McLaughlin shows off her lush 'do at the International Hair & Beauty Show in Secaucus, New Jersey. 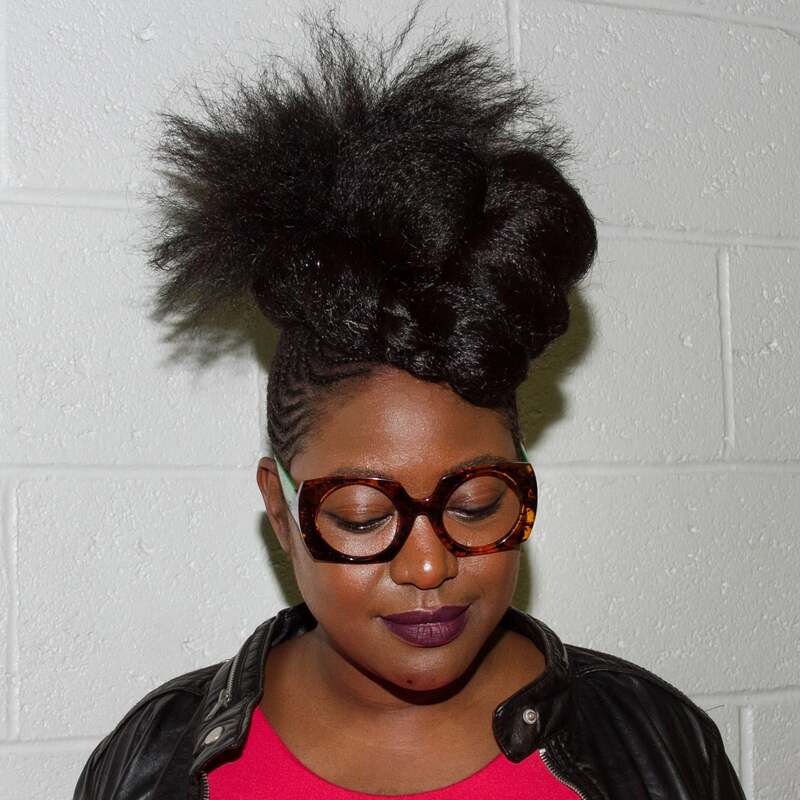 Liris Crosse shows off her lush 'do at the International Hair & Beauty Show in Secaucus, New Jersey. 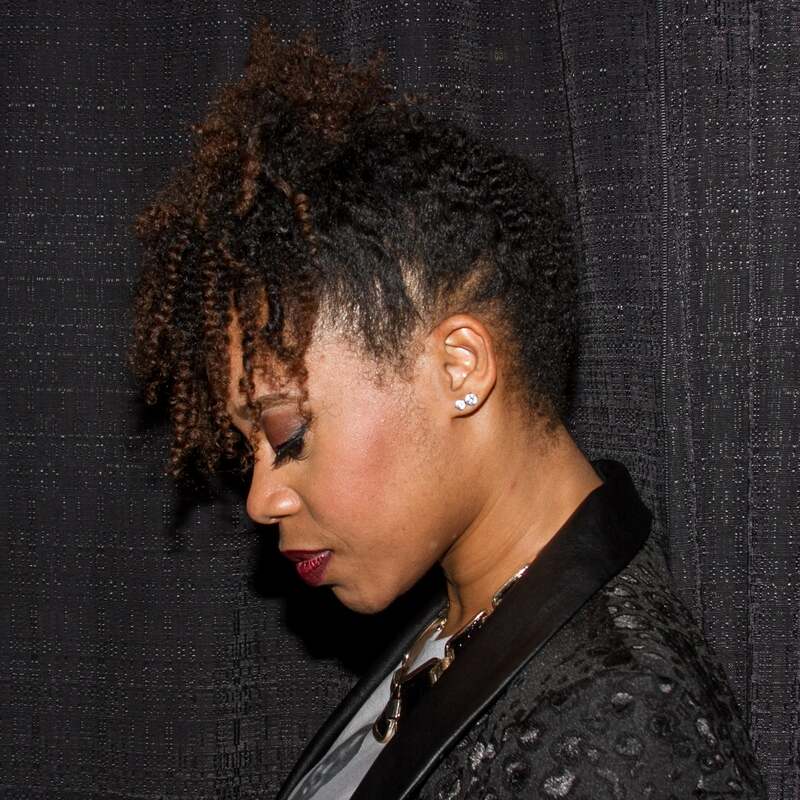 Tiffani Ratliff shows off her lush 'do at the International Hair & Beauty Show in Secaucus, New Jersey. 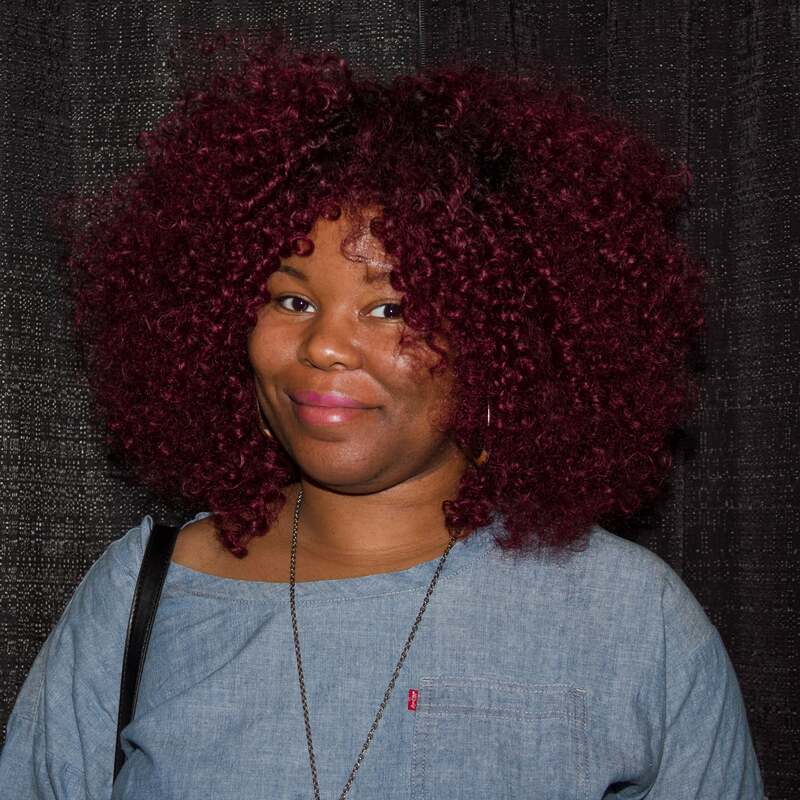 Lanisha Pinkney shows off her lush 'do at the International Hair & Beauty Show in Secaucus, New Jersey. 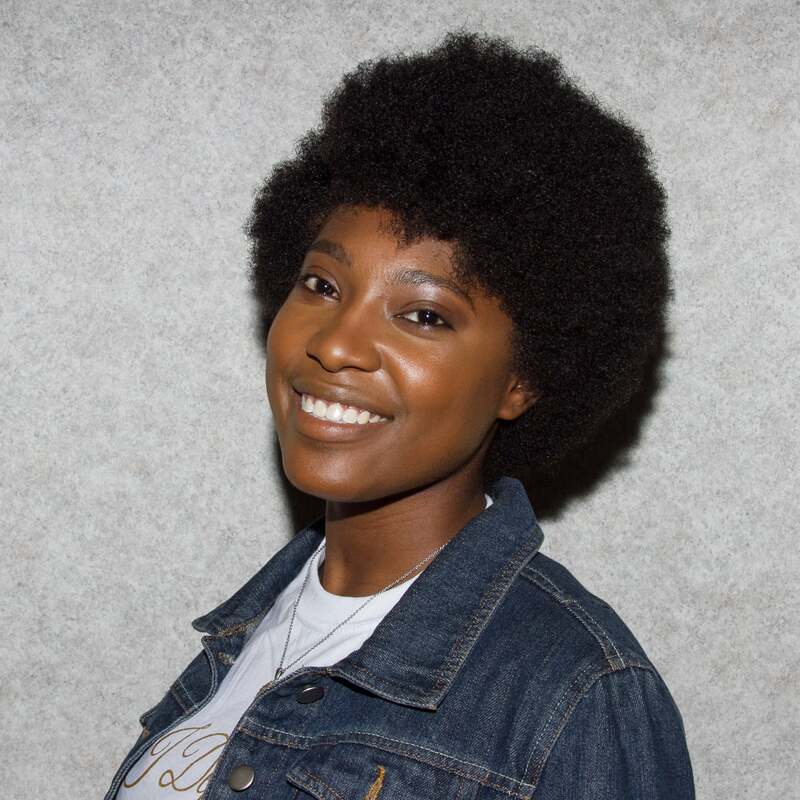 Nnamdi Tyrell shows off her lush 'do at the International Hair & Beauty Show in Secaucus, New Jersey. 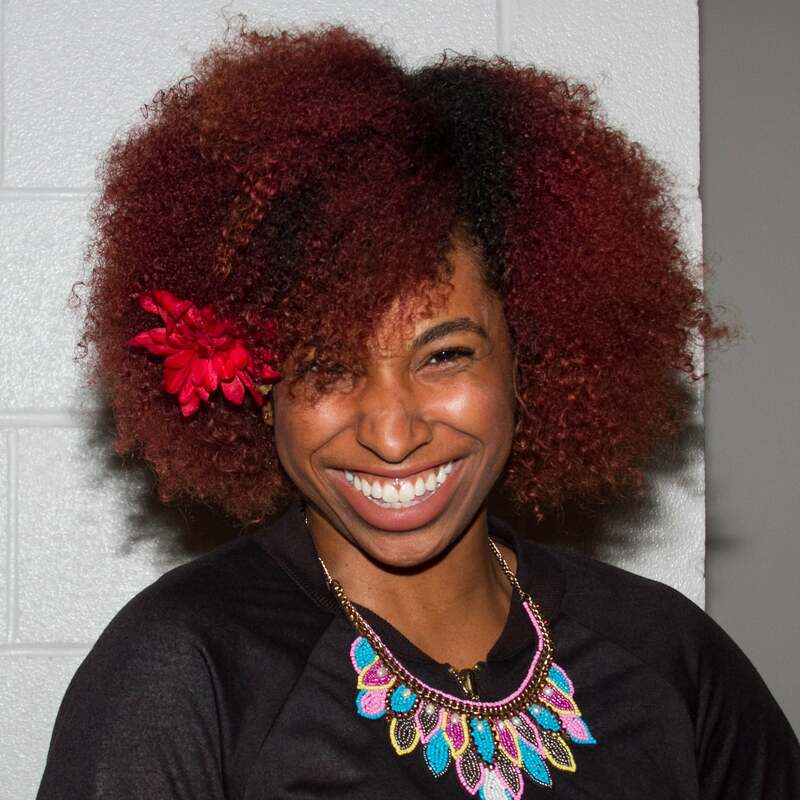 Danielle Mellanson shows off her lush 'do at the International Hair & Beauty Show in Secaucus, New Jersey. 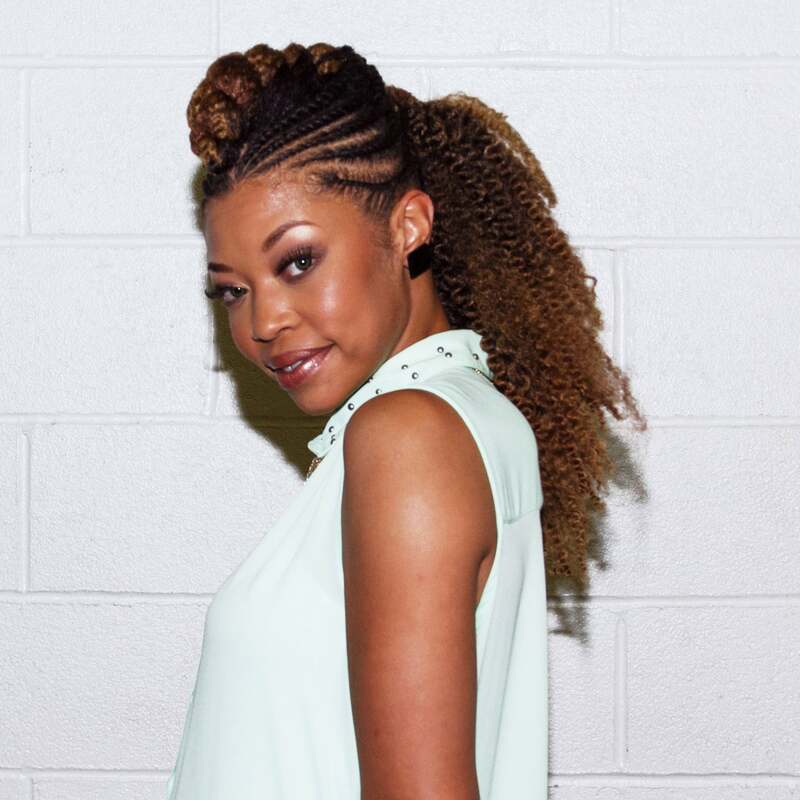 Rae-Anne Clarke shows off her lush 'do at the International Hair & Beauty Show in Secaucus, New Jersey. 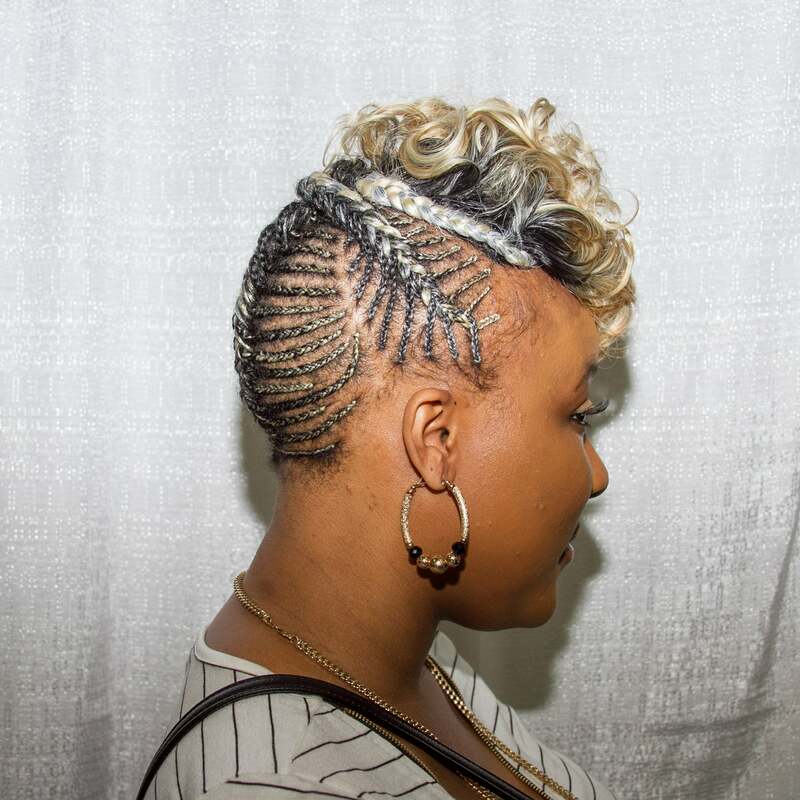 Staci P shows off her lush 'do at the International Hair & Beauty Show in Secaucus, New Jersey. 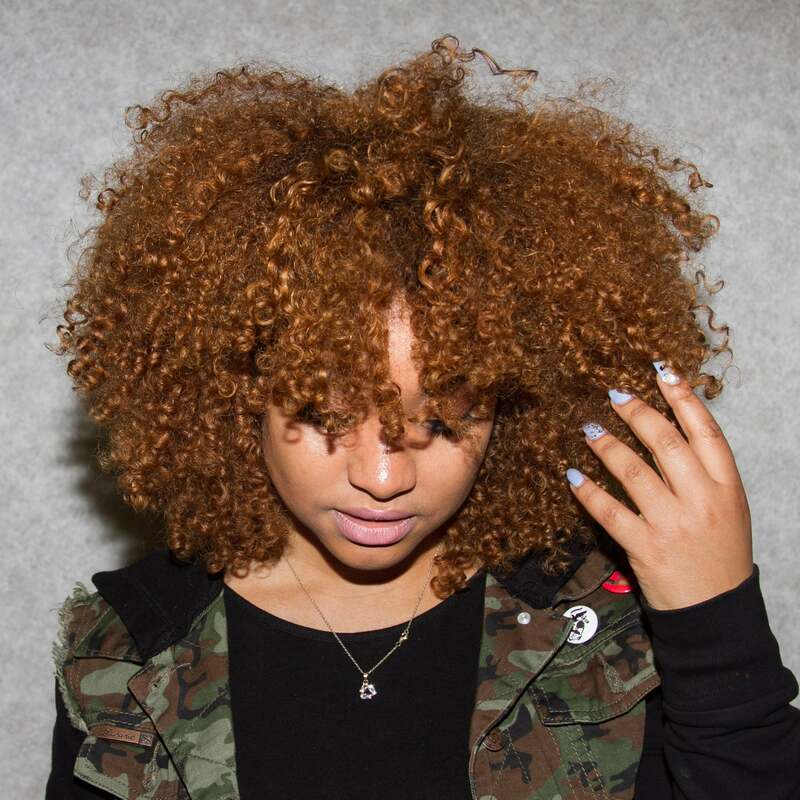 Cat Belle shows off her lush 'do at the International Hair & Beauty Show in Secaucus, New Jersey. 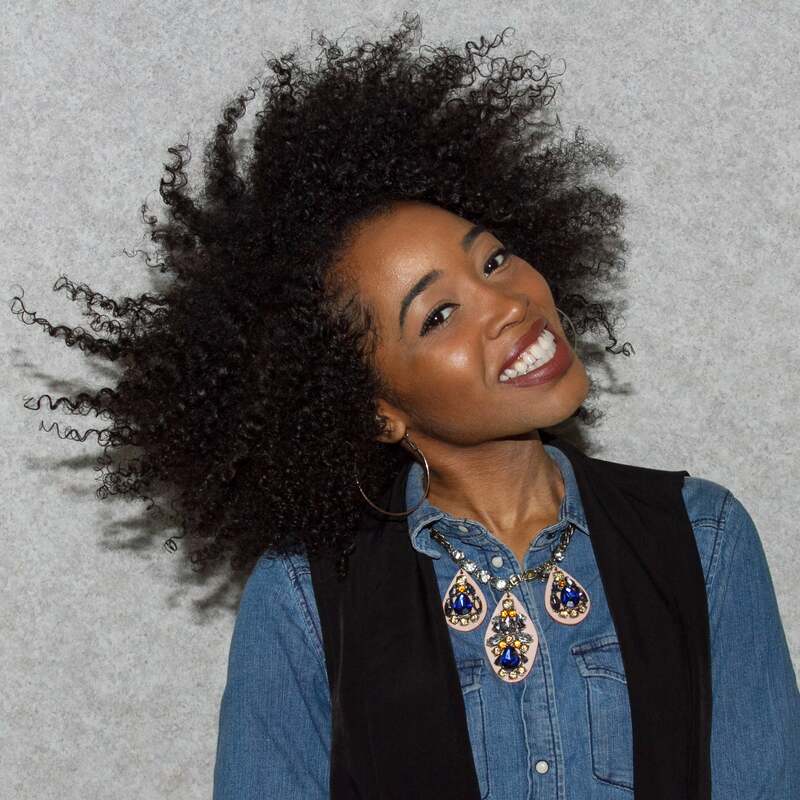 Tessa Afroista shows off her lush 'do at the International Hair & Beauty Show in Secaucus, New Jersey. 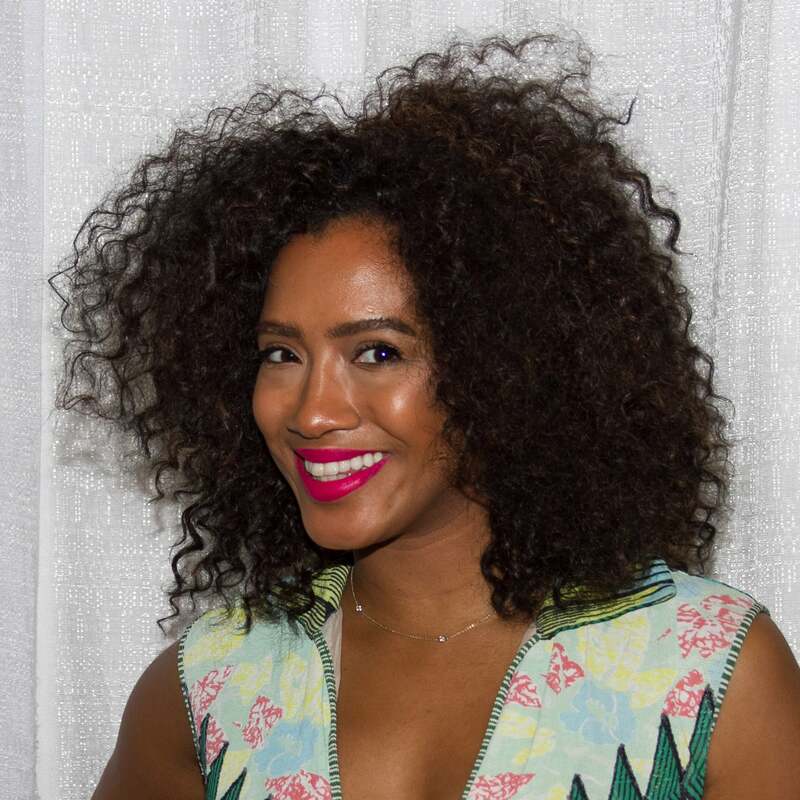 Saharah Jimenez shows off her lush 'do at the International Hair & Beauty Show in Secaucus, New Jersey. 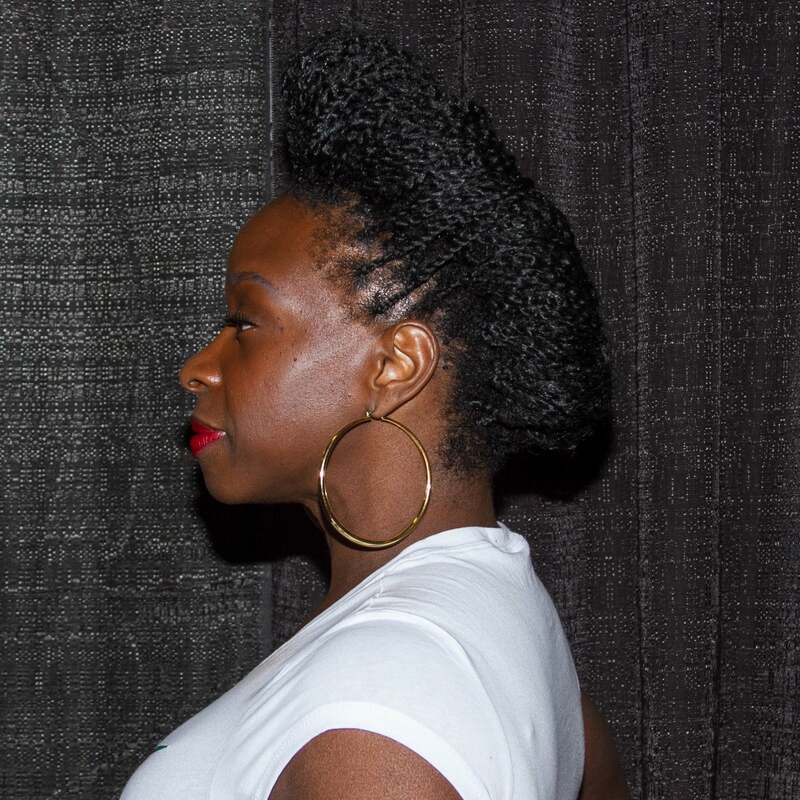 Leslie Davis shows off her lush 'do at the International Hair & Beauty Show in Secaucus, New Jersey. 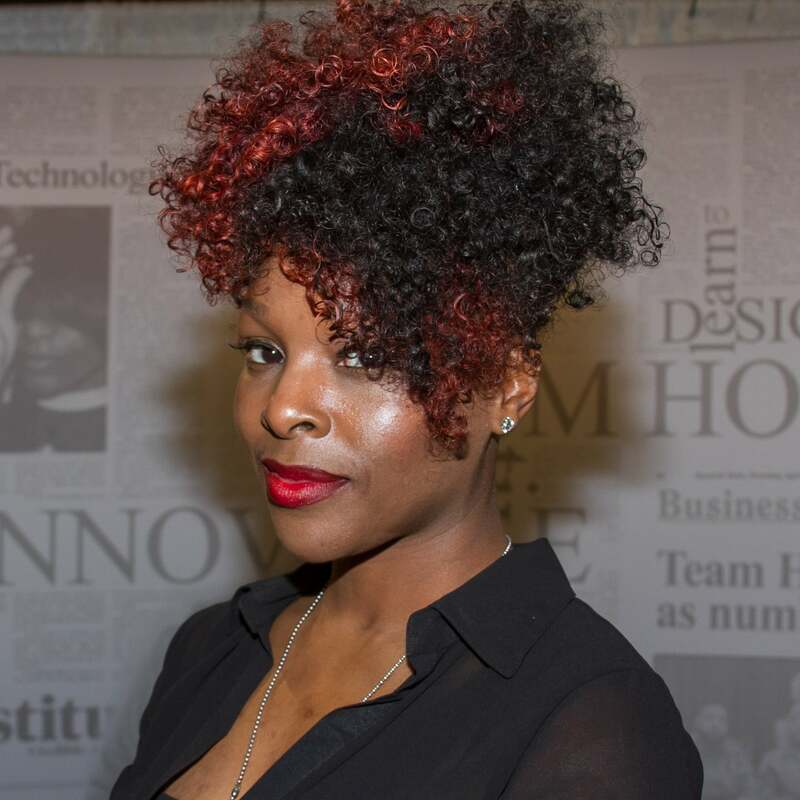 Maresha Mollette-Harden shows off her lush 'do at the International Hair & Beauty Show in Secaucus, New Jersey. 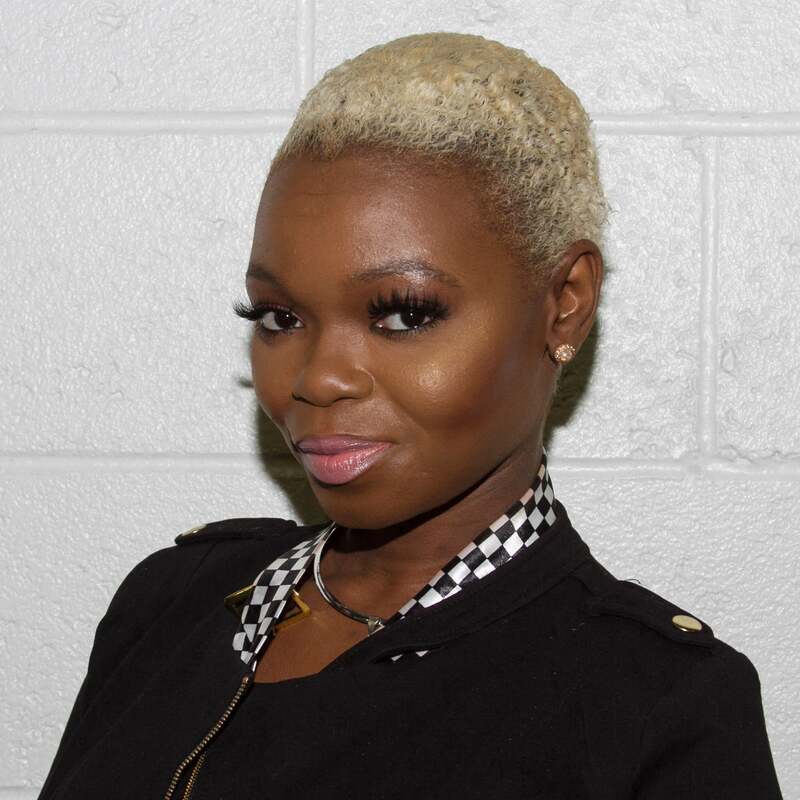 Dejannelle Pertersen shows off her lush 'do at the International Hair & Beauty Show in Secaucus, New Jersey. 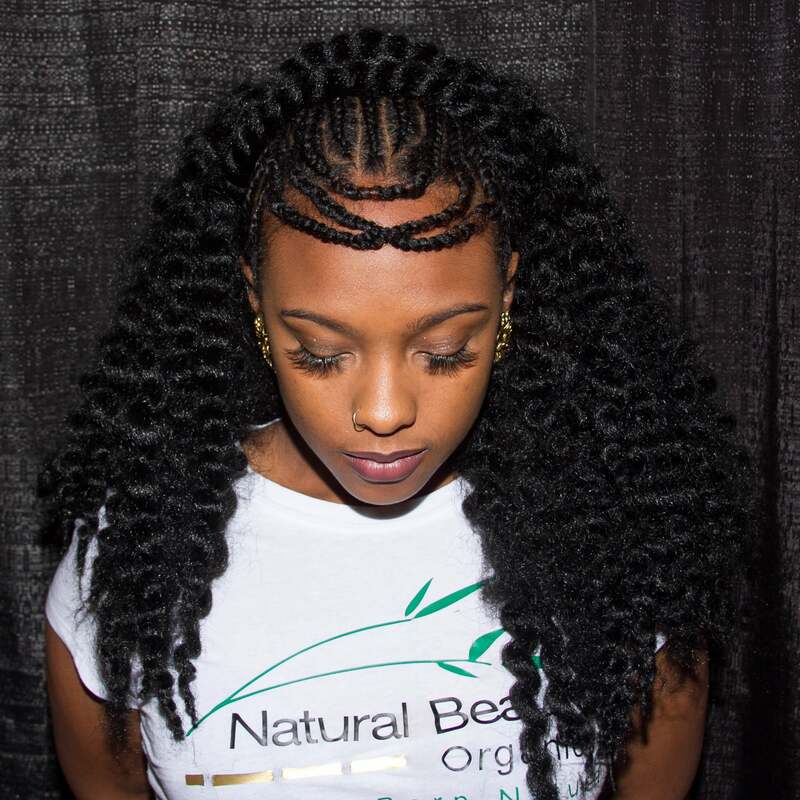 Isis Harmon shows off her lush 'do at the International Hair & Beauty Show in Secaucus, New Jersey. 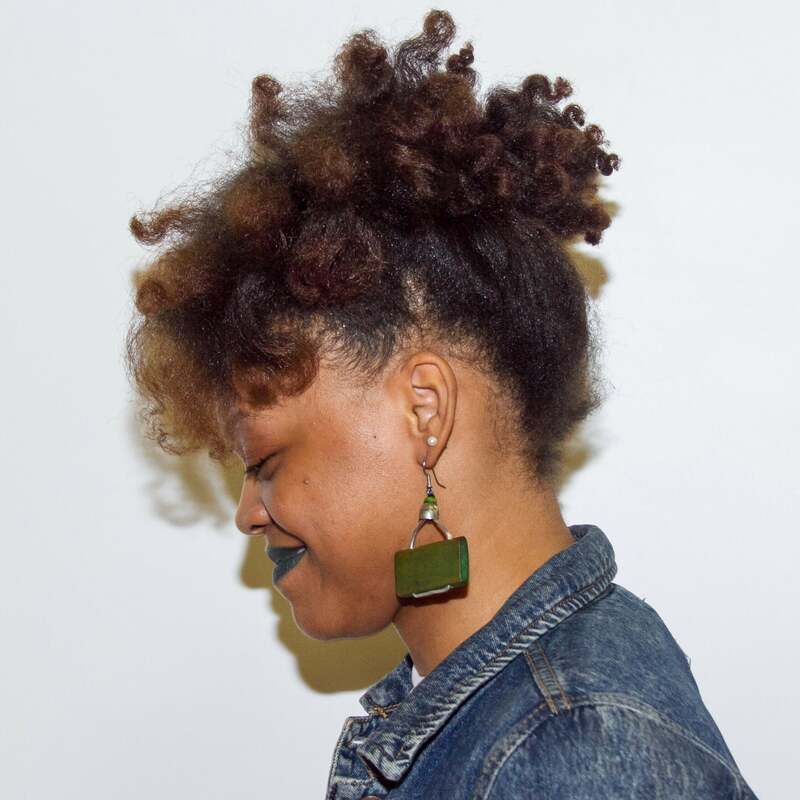 Aisha Redman shows off her lush 'do at the International Hair & Beauty Show in Secaucus, New Jersey. Nadine and Nicole Crosbourne show off their lush 'do at the International Hair & Beauty Show in Secaucus, New Jersey. 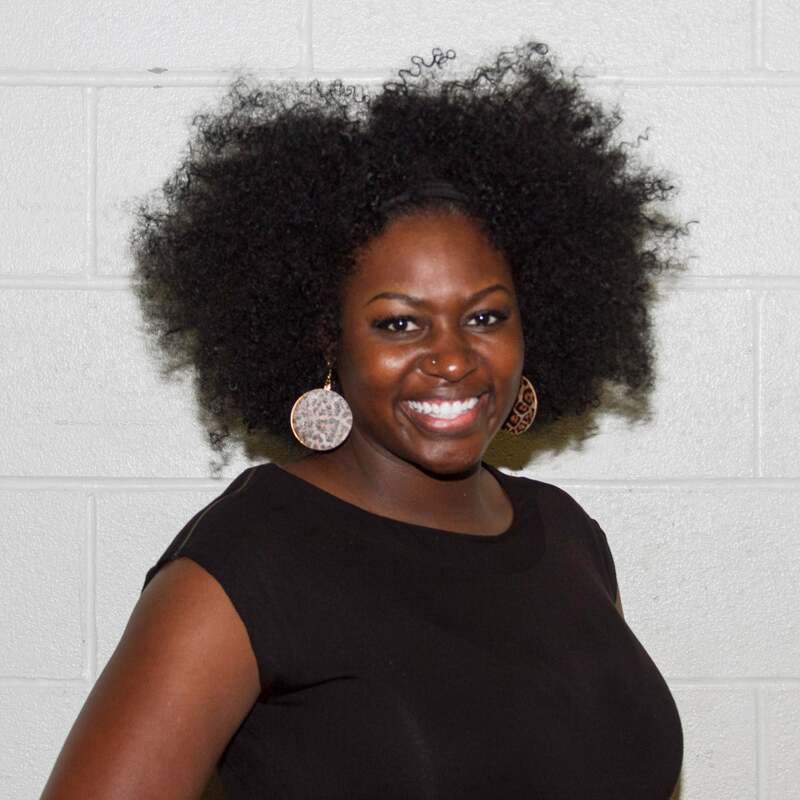 Angela Plummer shows off her lush 'do at the International Hair & Beauty Show in Secaucus, New Jersey. 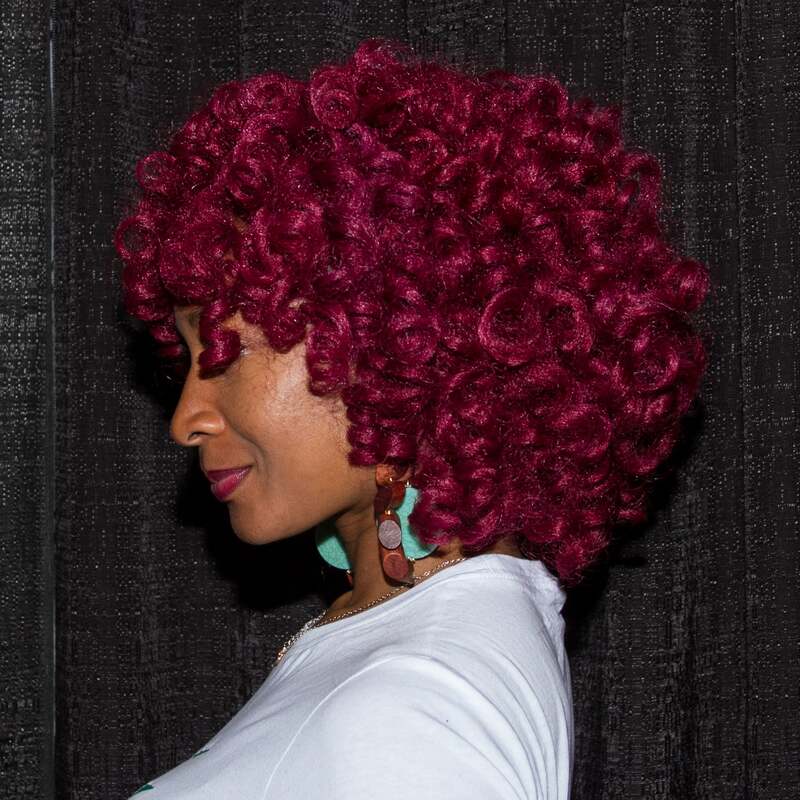 Louann Francis shows off her lush 'do at the International Hair & Beauty Show in Secaucus, New Jersey. 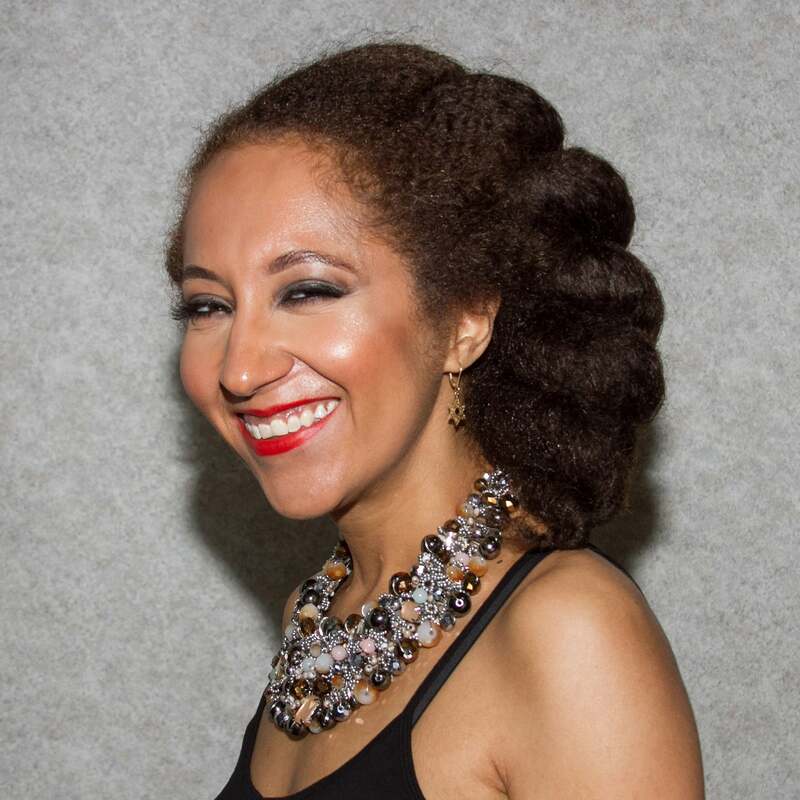 Robin Parrish shows off her lush 'do at the International Hair & Beauty Show in Secaucus, New Jersey. 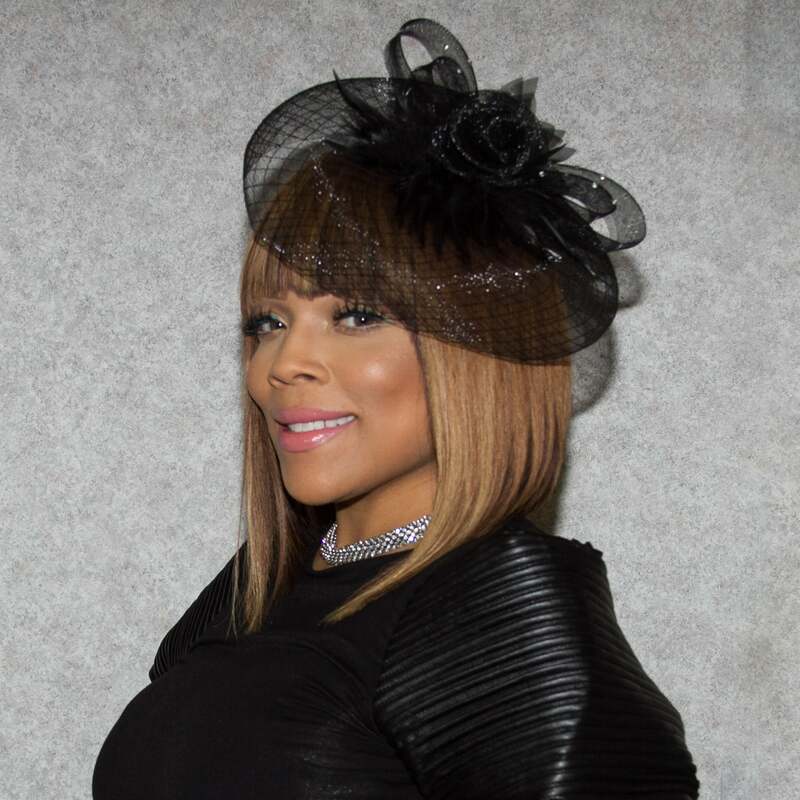 Pattie Brooks shows off her lush 'do at the International Hair & Beauty Show in Secaucus, New Jersey. 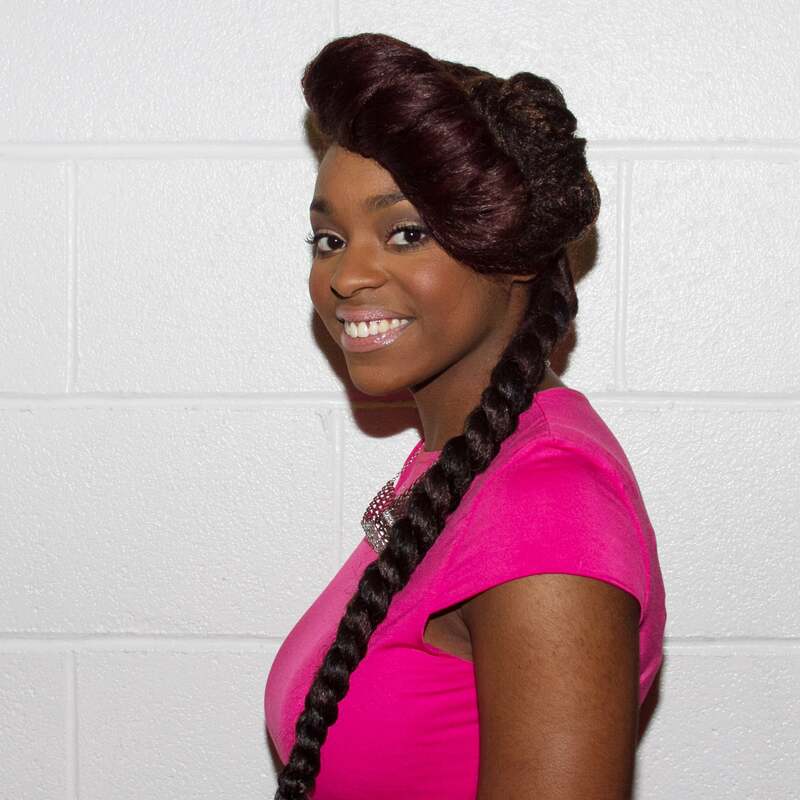 Duneisha Barnett shows off her lush 'do at the International Hair & Beauty Show in Secaucus, New Jersey. 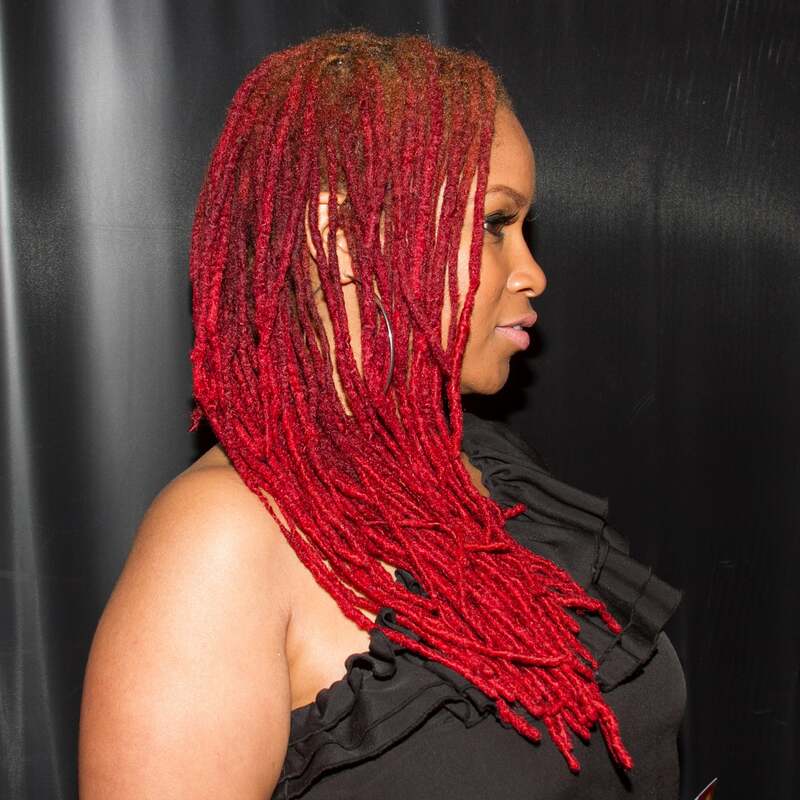 Cynthia Williams shows off her lush 'do at the International Hair & Beauty Show in Secaucus, New Jersey. 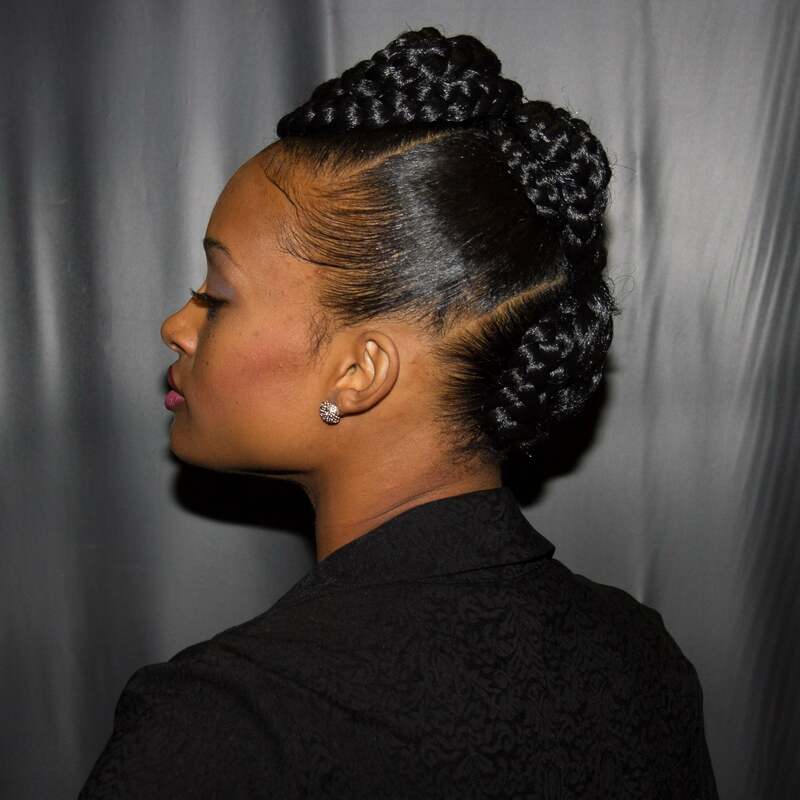 Lurissa Lawson shows off her lush 'do at the International Hair & Beauty Show in Secaucus, New Jersey. 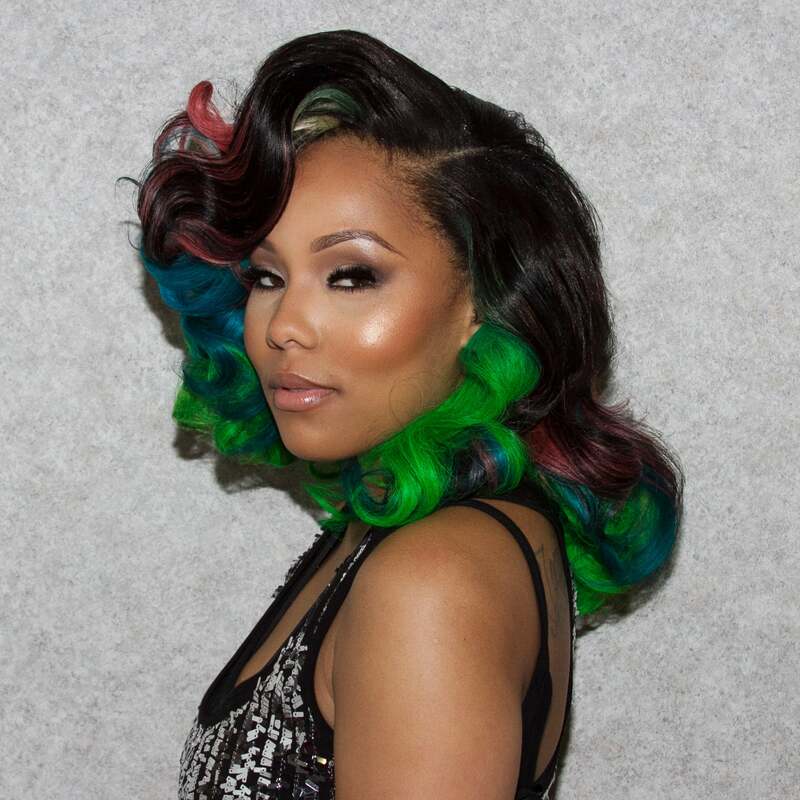 Crystal Dunlap shows off her lush 'do at the International Hair & Beauty Show in Secaucus, New Jersey. 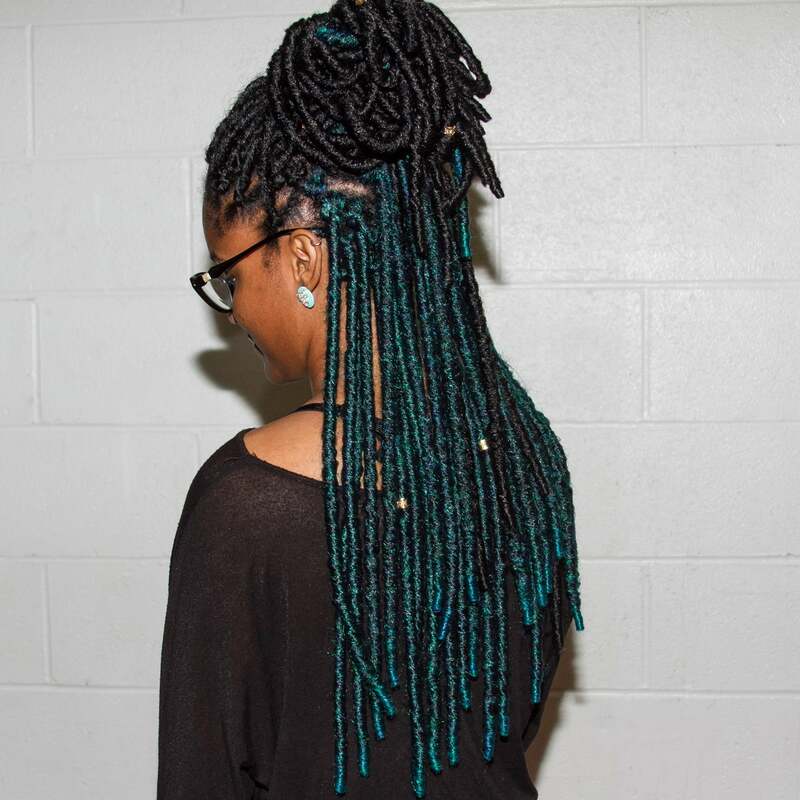 Tiana Von Johnson shows off her lush 'do at the International Hair & Beauty Show in Secaucus, New Jersey. 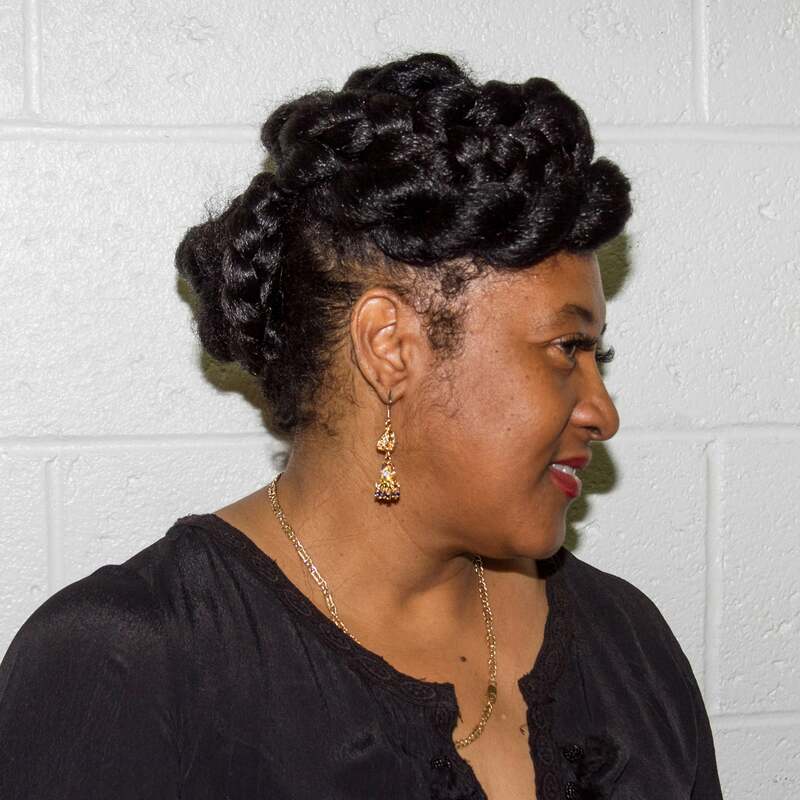 Chonette Johnson shows off her lush 'do at the International Hair & Beauty Show in Secaucus, New Jersey. 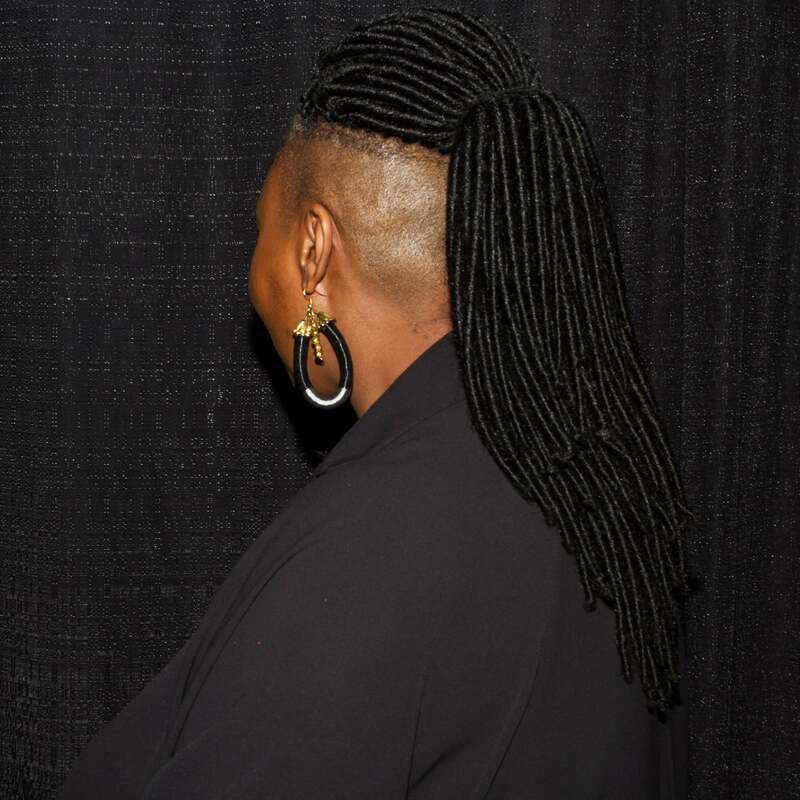 Tonice Joyce Taylor shows off her lush 'do at the International Hair & Beauty Show in Secaucus, New Jersey. 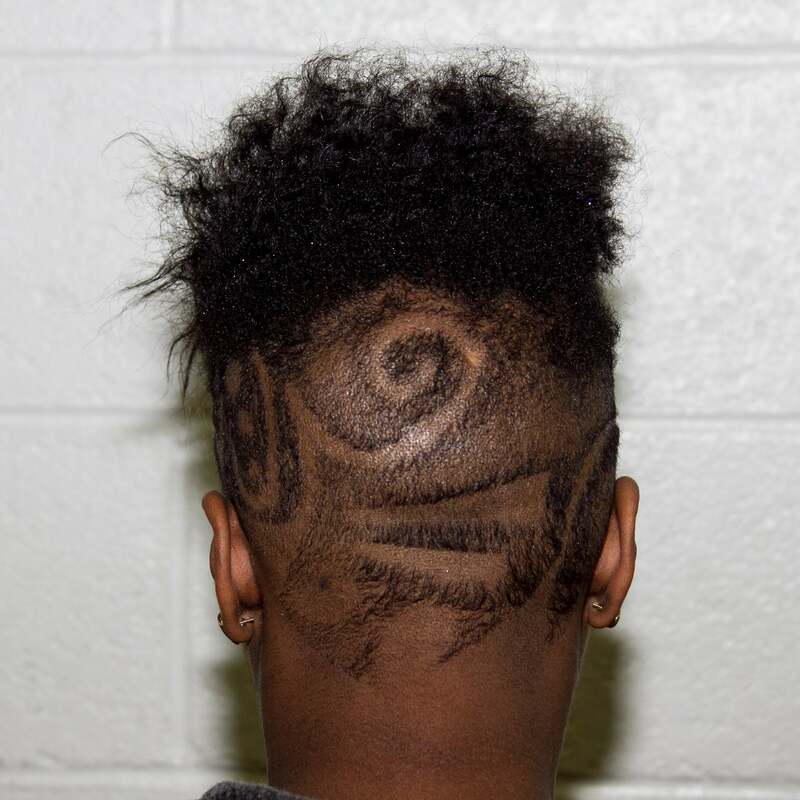 Taheera Cartman shows off her lush 'do at the International Hair & Beauty Show in Secaucus, New Jersey. 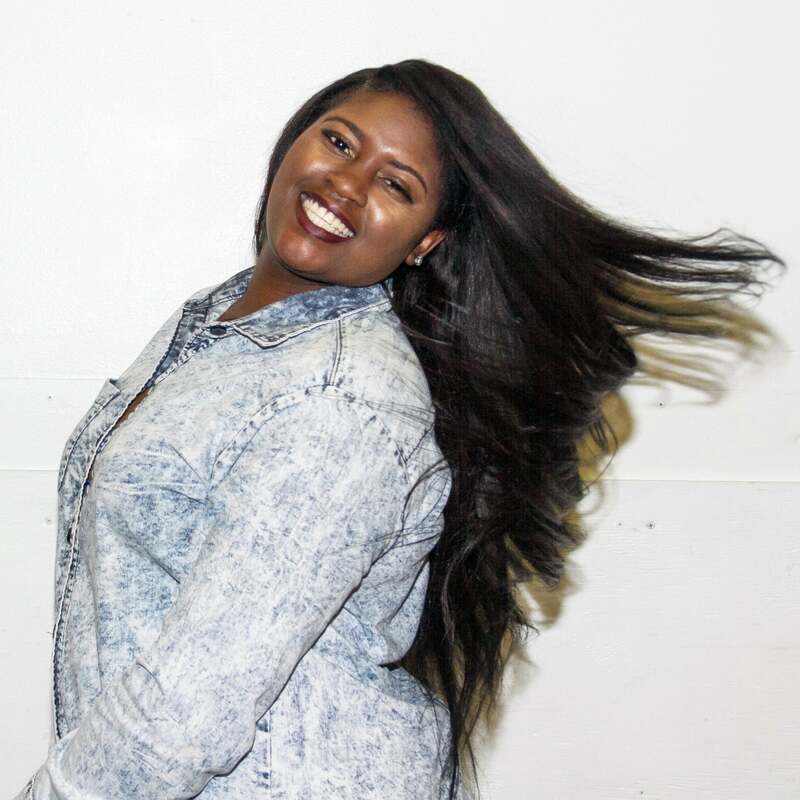 Brittany Foushee shows off her lush 'do at the International Hair & Beauty Show in Secaucus, New Jersey.